Check this out! The new revolutionary tool for examining hard to reach places. 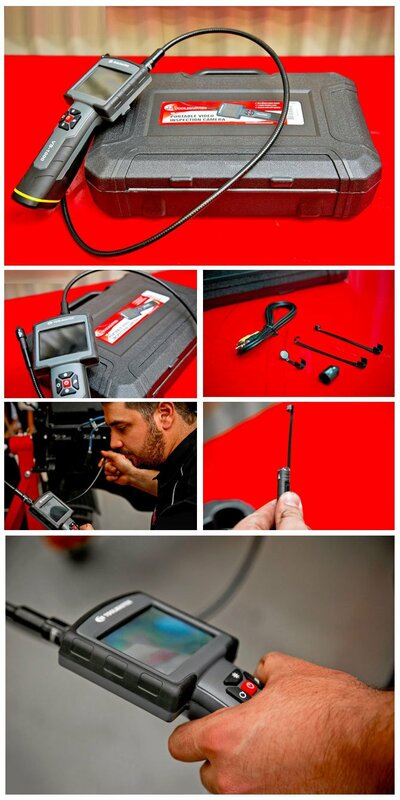 This Portable Video Inspection Camera is perfect for inspecting inside engines, gearboxes, Machinery and other hard to reach places on concealed areas. The 1 metre flexible cable has LED lights on either side of the camera lens which provides a clear image in even dark places.